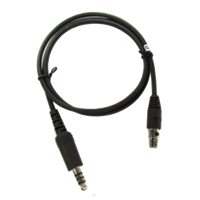 Note: This will only work with Kenwood, TID and Boafeng radios only! 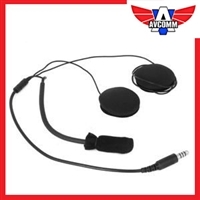 The new AVCOMM deluxe leather ear seals offer any headset comfort that is unsurpassed! They fit any standard GA headset and make for a fantastic upgrade. 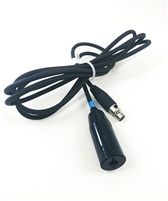 9' straight cord to connect offroad helmet kits directly to intercoms. 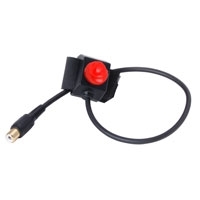 Works with most intercoms on the market including Avcomm, PCI, Rugged, Racer-X, etc. 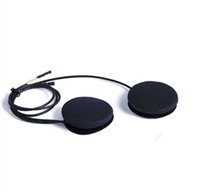 The AVCOMM deluxe gel ear seals offer any headset comfort that is unsurpassed! They fit any standard GA headset and make for a fantastic upgrade. 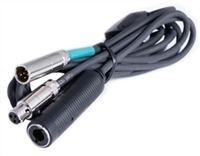 use this adapter for running headsets while trail riding in a vehicle using offroad intercom cables. 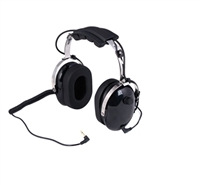 Carbon Fiber Behind-The-Head Headset that features 24db rated hearing protection and PTT on left ear dome. 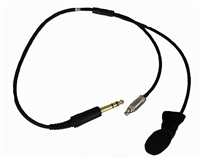 The OTH Single Sided Headset works perfectly if you need an open ear to hear your surroundings. Comes with a comfortable foam cushion pad for long term usage. Pro Desert/Off Shore Racing 7-watt Intercom. 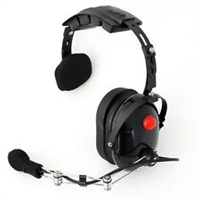 2-way radio communications hardhat ear cups offer improved employee safety and productivity in a noisy environments.